Boredom busters that are low-prep and easy. 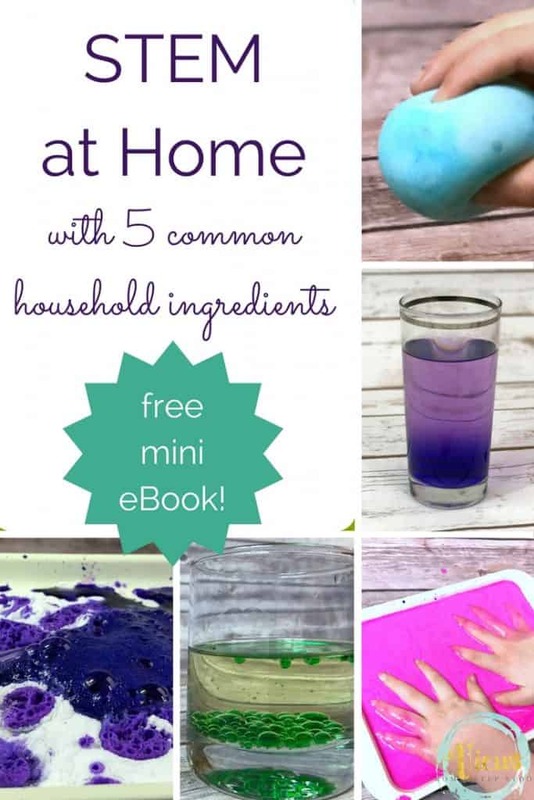 Perfect for big kids during the weekend or while home on break from school. 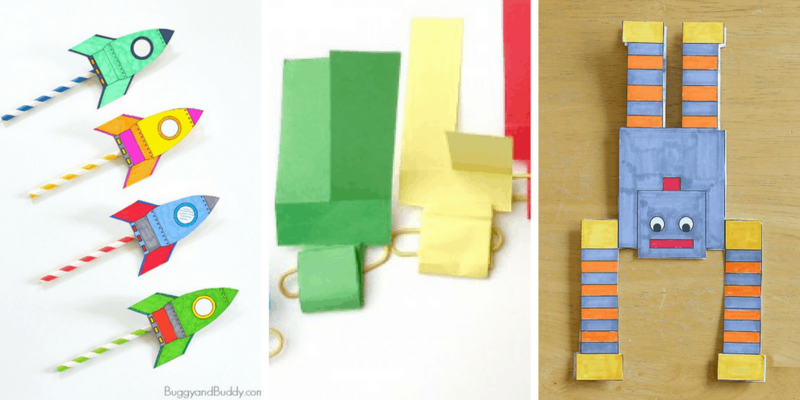 Simple and fun for school-aged kids. 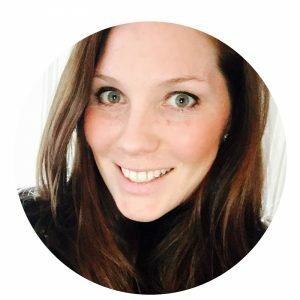 Spring break, summer vacation, Winter break…these can be daunting if your kids are used to being in school all day (and if you are used to them there!). However, this is a great time to bond and play together, even if your big kid is out of the ‘play together’ stage. 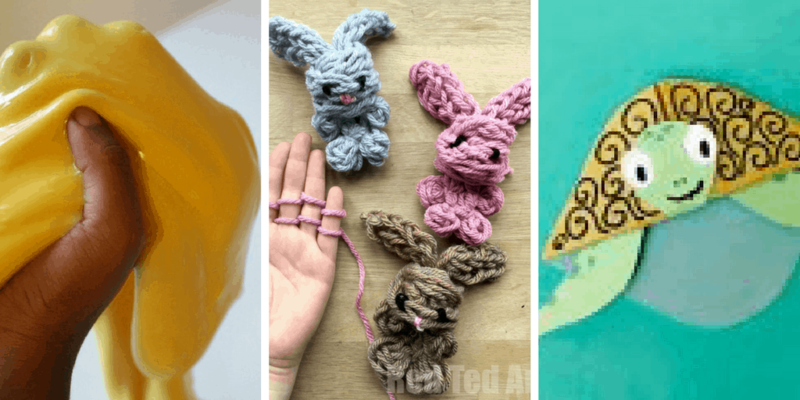 These boredom busters are all easy to set up and simple to do! 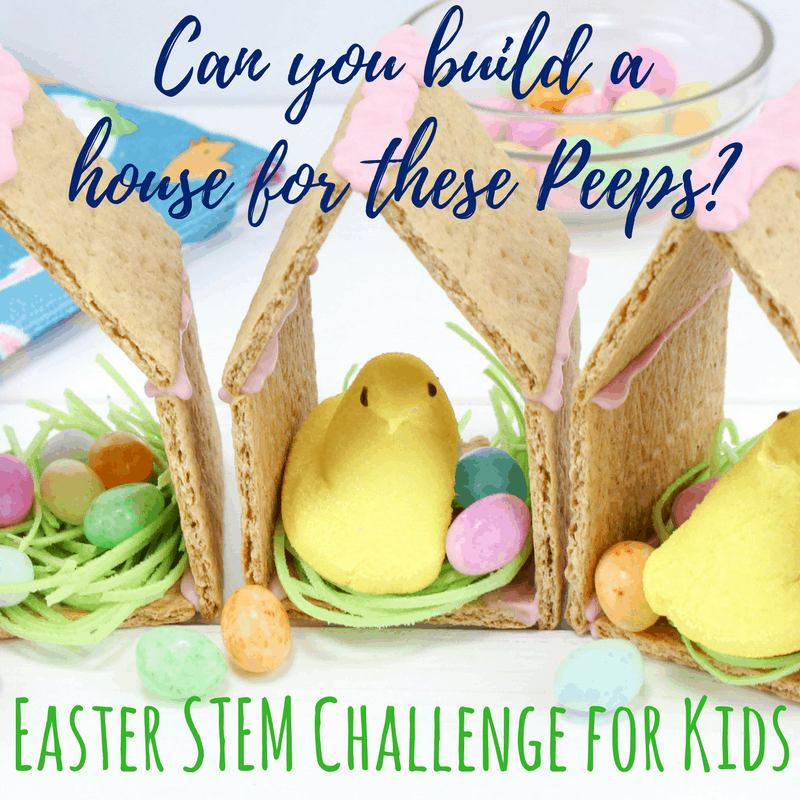 Perfect for boys and girls alike, there’s a little bit of everything on this list! 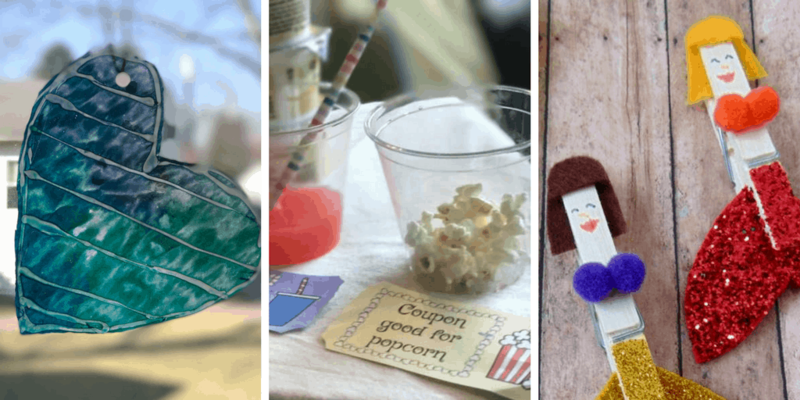 From low-prep activities such as bookmarks made from paper, or simple science that you can do in the kitchen, your bored kiddo will find something they can easily do! 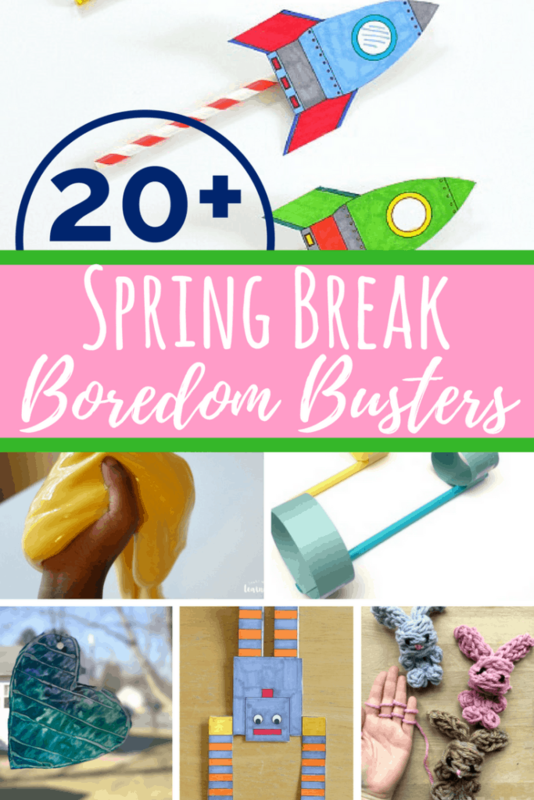 I hope you find a fun way to play and bond with your big kid on this list of boredom busters! Spring break can be fun!